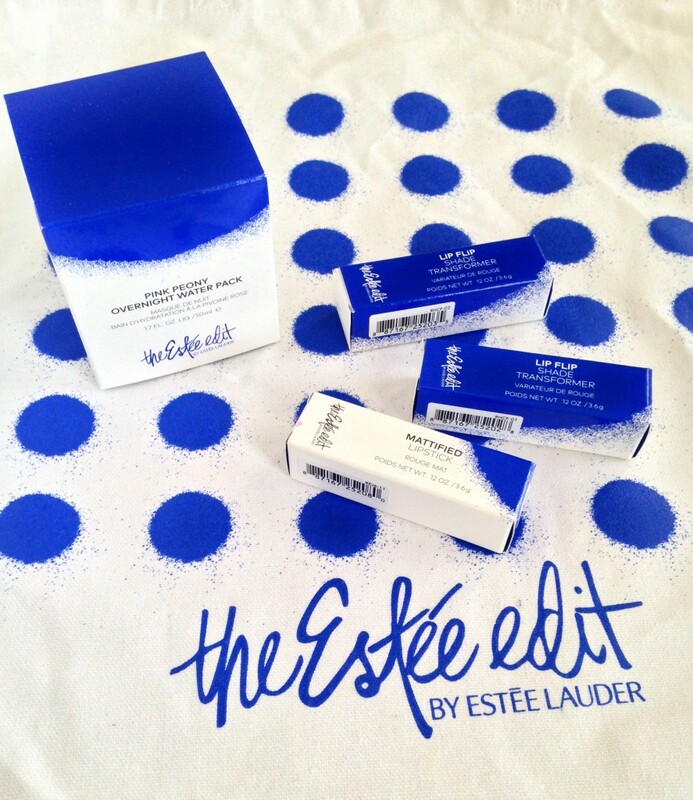 The brand Estee Edit by Estee Lauder, exclusively available at Sephora is a very trendy collection. 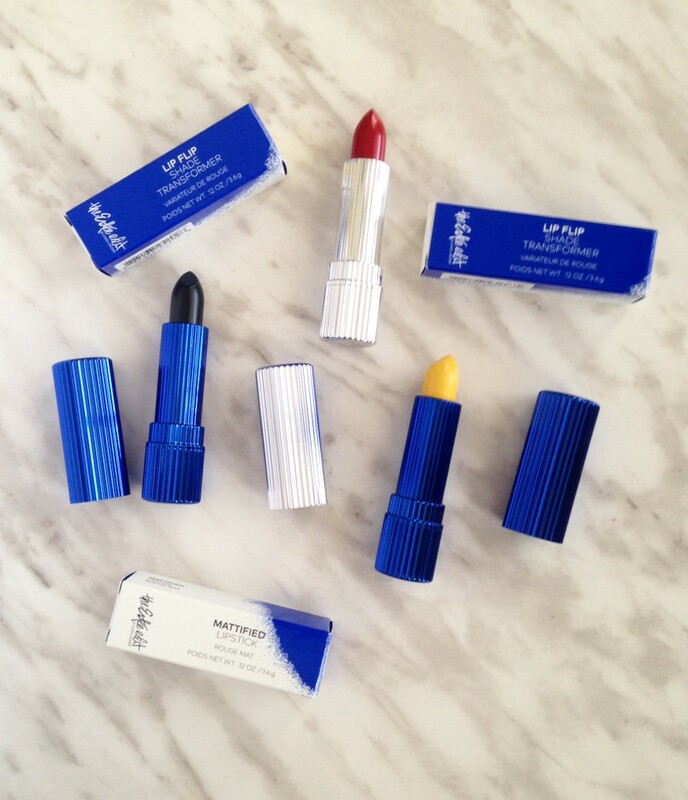 I wanted to review The Estee Edit Lipstick & Lip Flips with you. 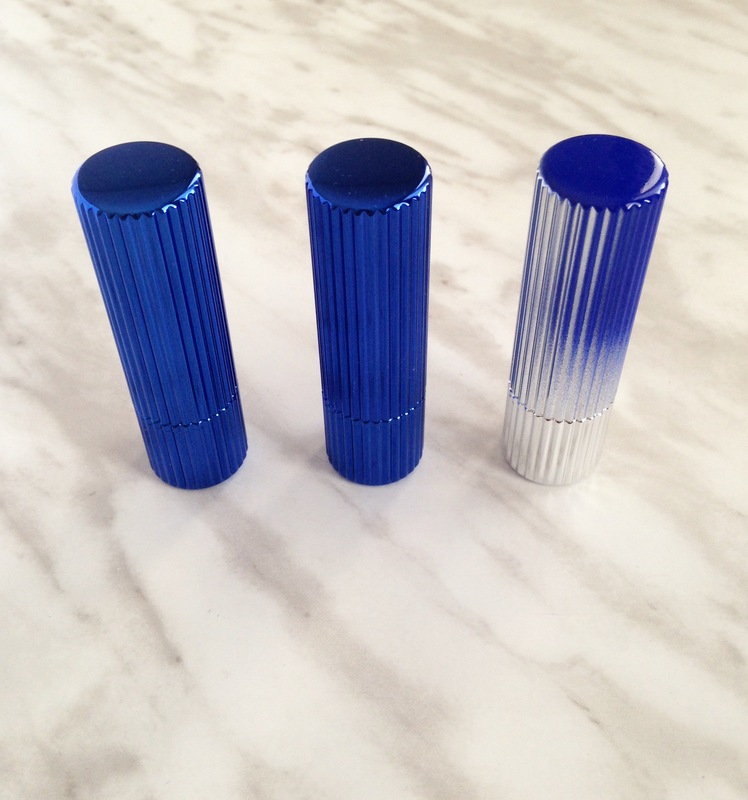 They are the Mattified Lipstick in the shade You’re Welcome, Lip Flip Shade Transformer in Turn Up 01 and in Turn Down 02 ($26 CAD each). 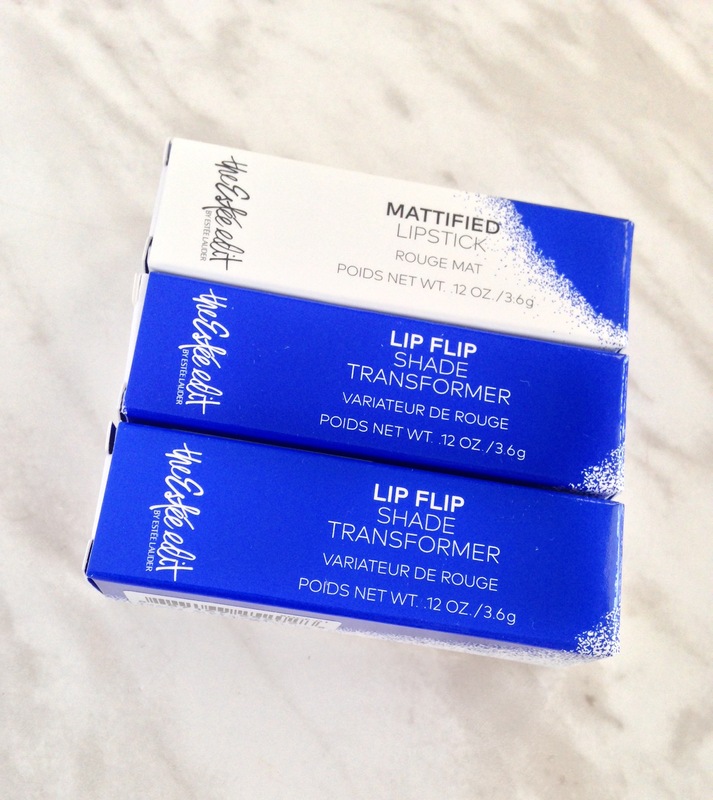 Let’s admire the ribbed metallic blue packaging on the Lip Flip Shade Transformers. 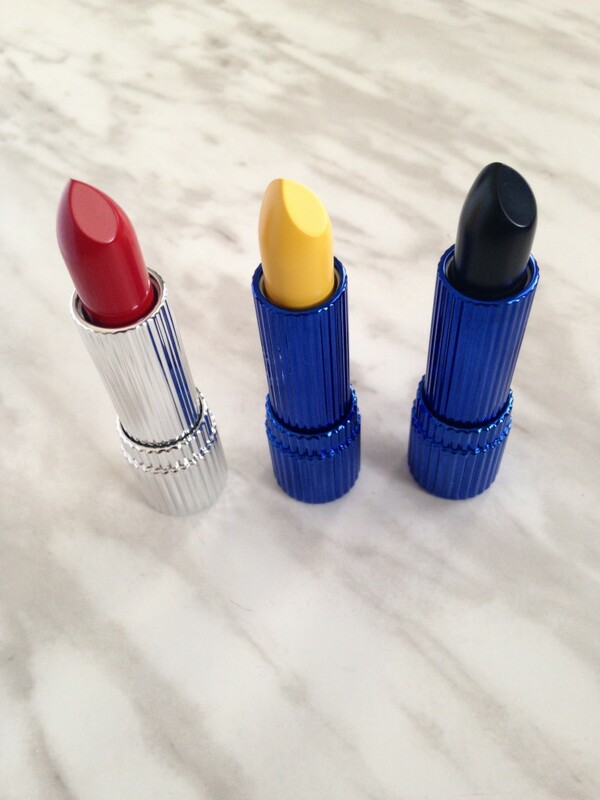 As well as the silver paint-splattered lipsticks. Very trendy! 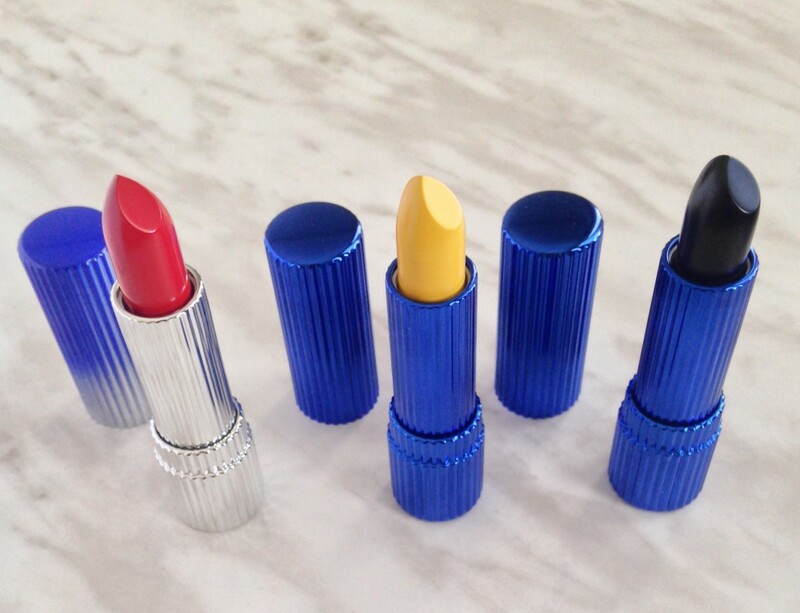 The lipsticks are slightly heavier than average lipsticks but have such secure clasps that you’ll never have to worry about a lipstick becoming uncapped in your bag. 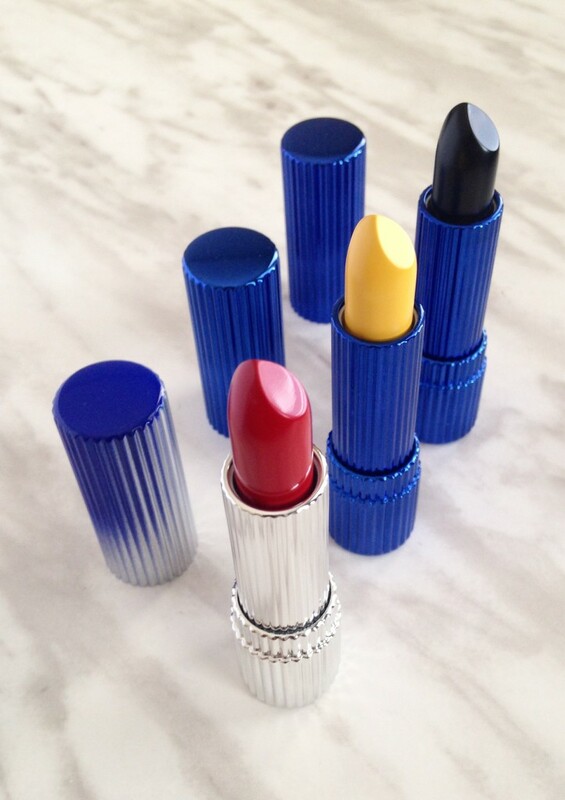 The Estee Edit Mattified Lipsticks, available in 12 shades are described as bold, matte lipsticks that are gentle on the lips. 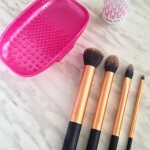 They are infused with jojoba oils, which makes them hydrating and comfortable to wear. 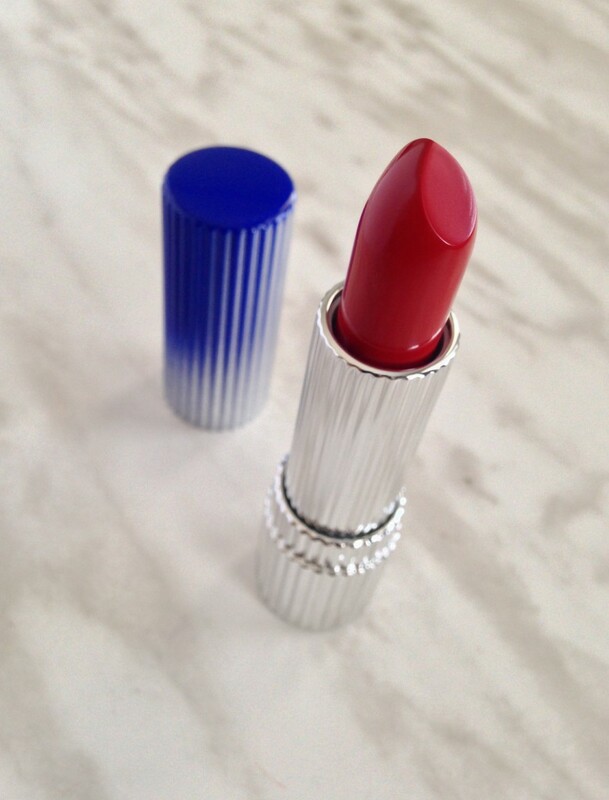 Estee Edit Mattified Lipstick in You’re Welcome, is a bold red shade with opaque coverage. One layer gives you an even application. It has a creamy consistency which shows in its finish. 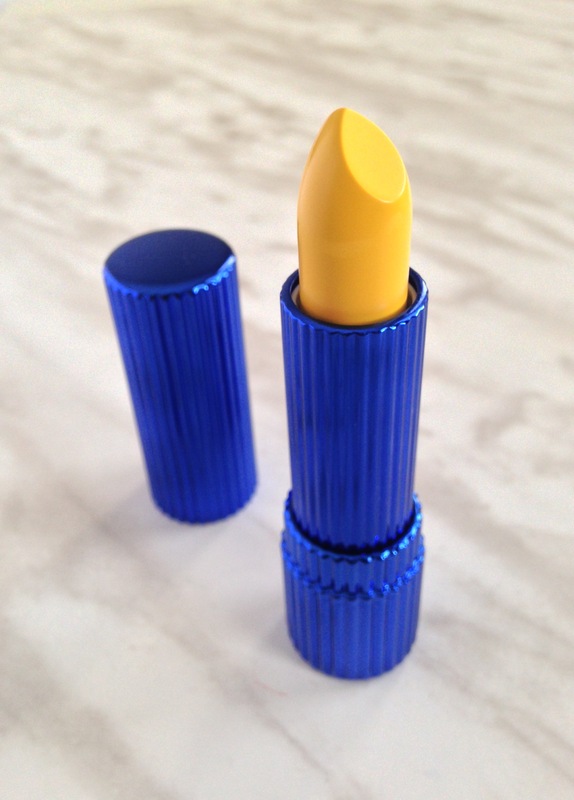 The Mattified Lipstick has 5+ hours of wear but like most bold shades needs to be touched up if you’re eating or drinking. 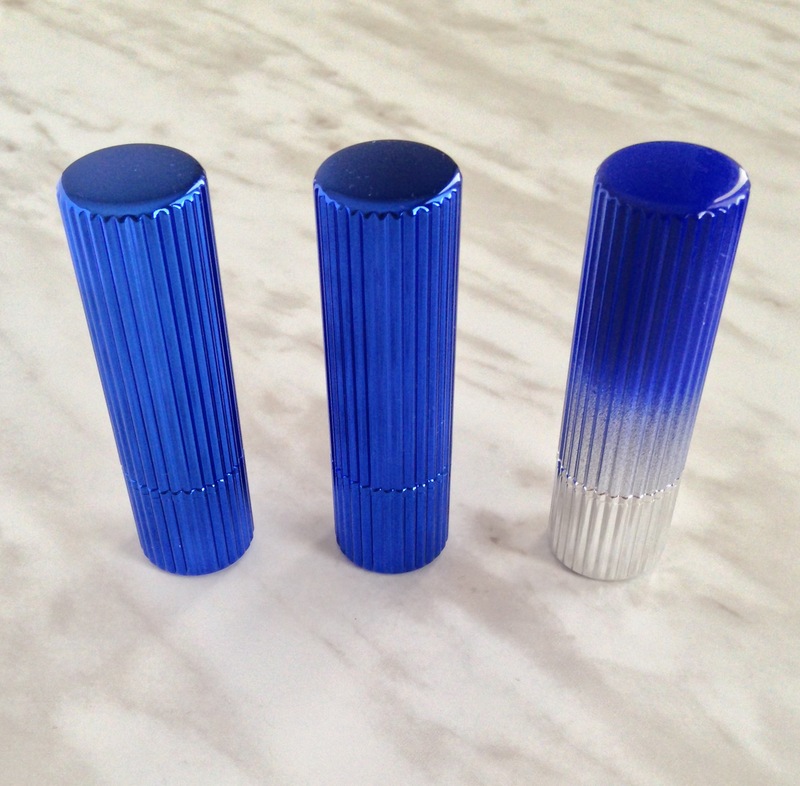 The Estee Edit Lip Flip Shade Transformers in Turn Up and Turn Down, can turn one lipstick into countless different shades. 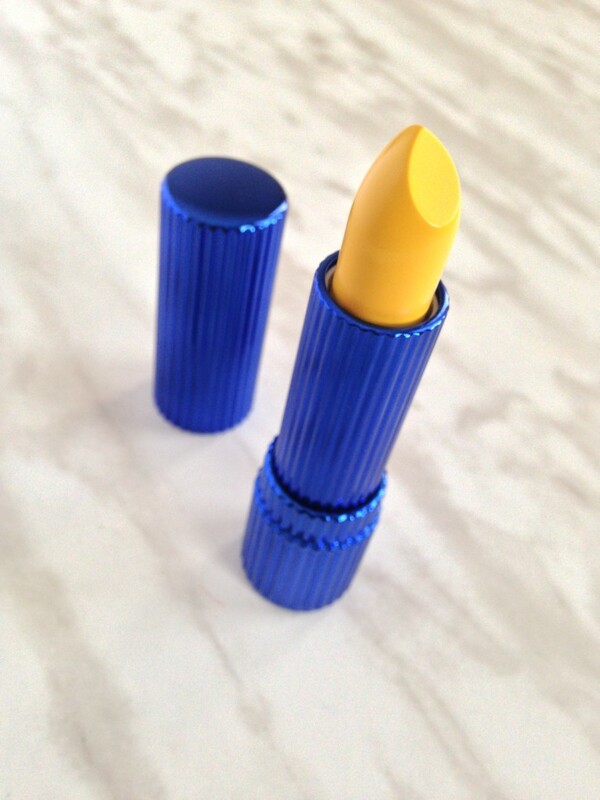 The Lip Flip Shade Transformer in 01 Turn Up (yellow) lightens the shade of your lipstick. 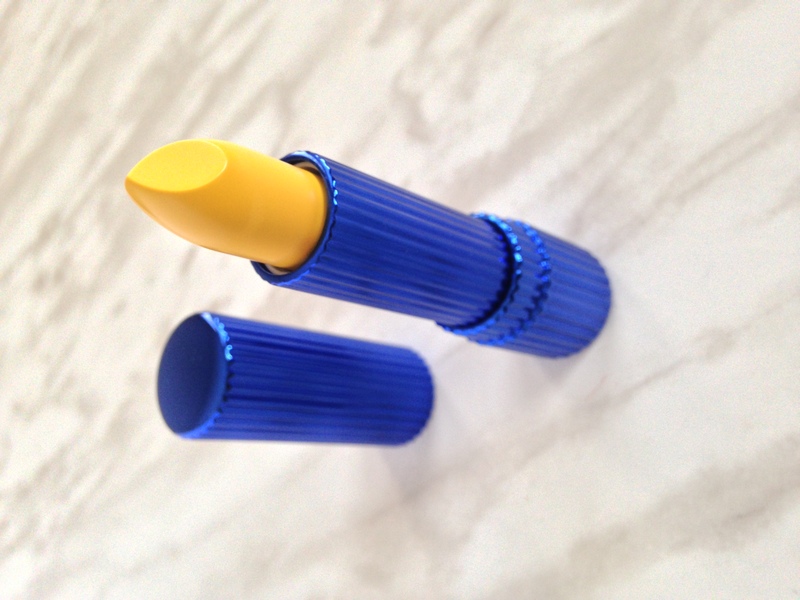 It turned the shade You’re Welcome into an orange undertone lip colour. 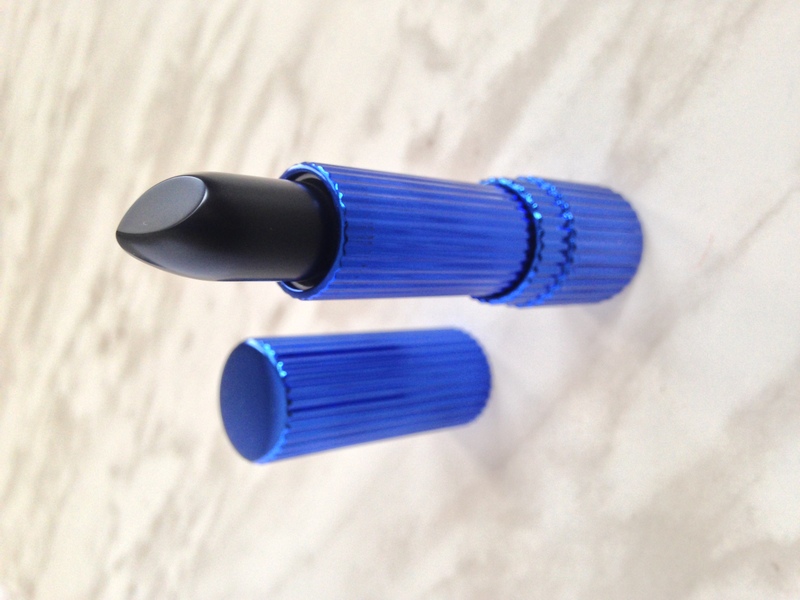 The Lip Flip Shade Transformer in 02 Turn Down (black) deepens the shade of your lipstick. 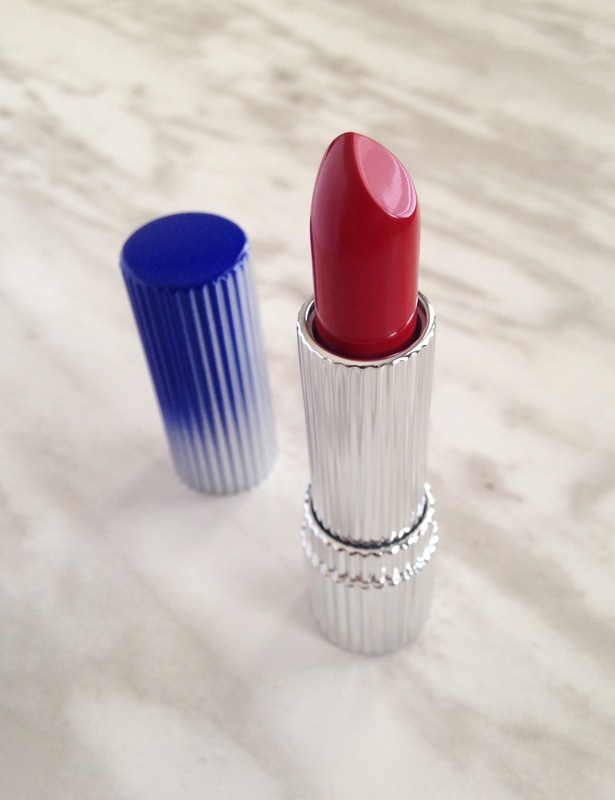 Each give the original lipstick a satin sheen to it. The Lip Flip products are secondary products which are meant to be applied to Estee Edit’s Mattified Lipsticks and I don’t think they can be worn alone. 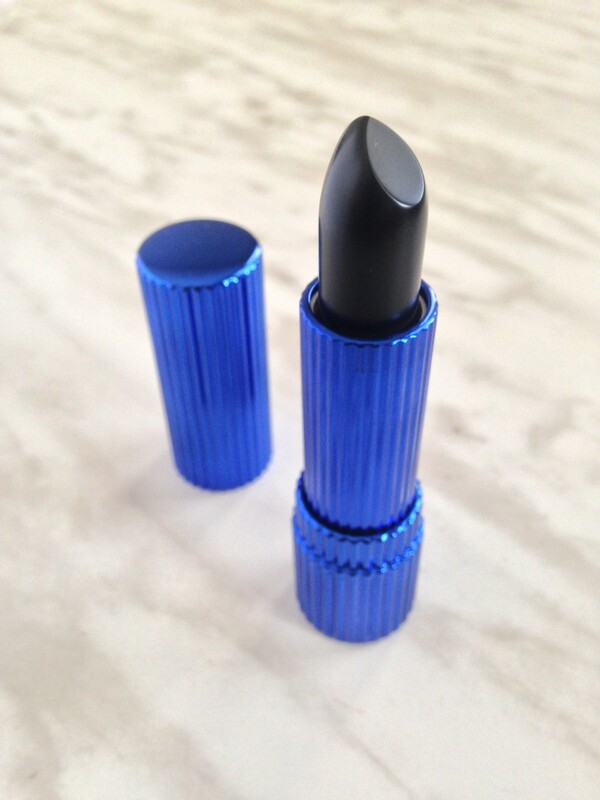 I was quite impressed with the Lip Flip Shade Transformers, as they were able to drastically change the colour of the lipstick. 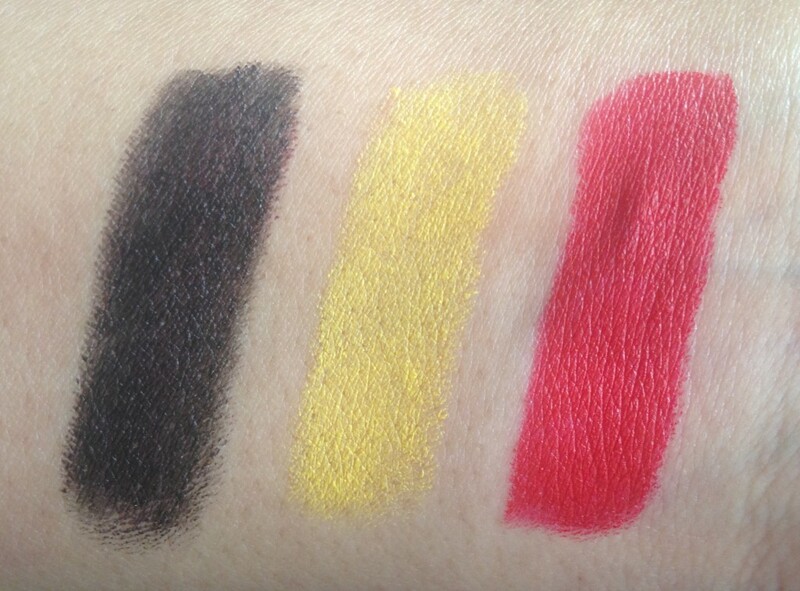 A good blending job with a lip brush will definitely make your lip shade look even better. 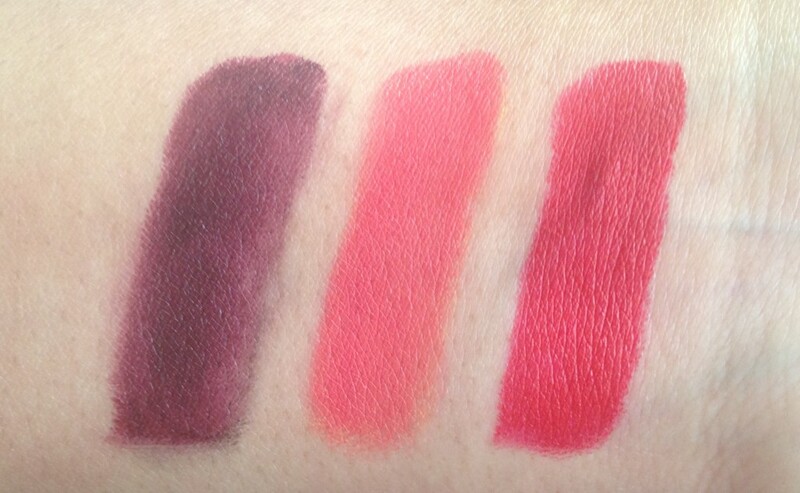 If you do use the Lip Flip products with other lip products, I would definitely recommend using either creamy matte or satin finish lip products. 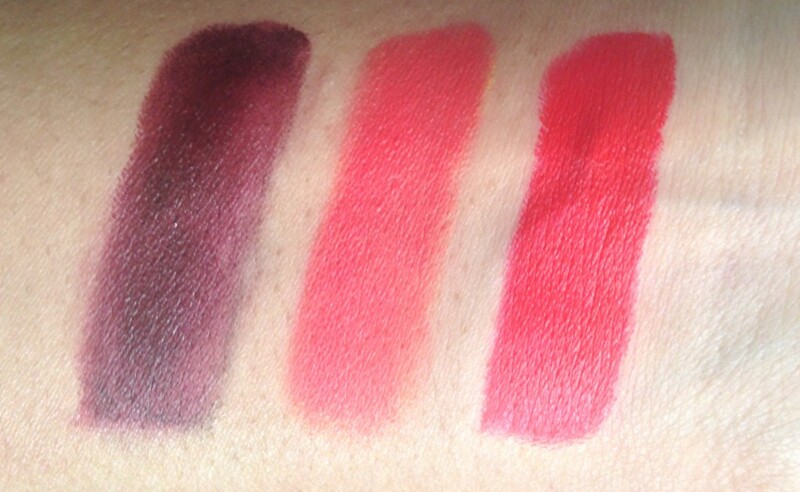 Since they don’t work with lip products like liquid lipsticks, which are on the drier side, since they can’t be blended. Ooo I love how the transformers changed this color! 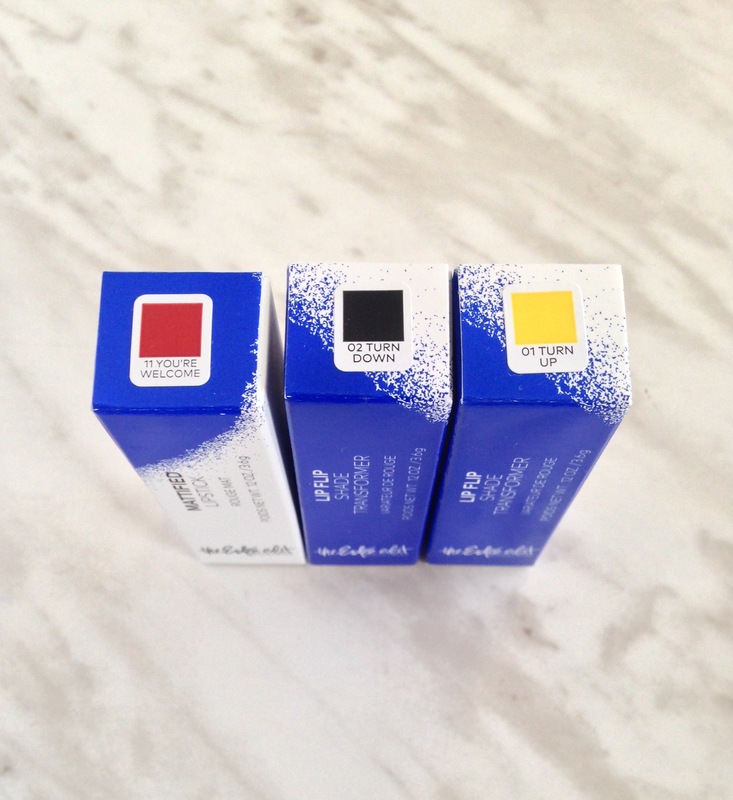 Do you apply the yellow/black shade first or over top of the original color?